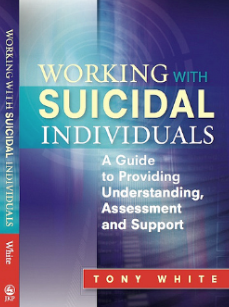 Working with suicidal individuals: A guide to providing understanding, assessment and support. Working with drug and alcohol users: A guide to providing understanding, assessment and support. Jessica Kingsley Publishers: London (In press). 2009. “The two ego state model”, in Dynamics of Ego Management, M. Mathew (ed). . Icfai: Chennai. All books can be purchased from Tony.